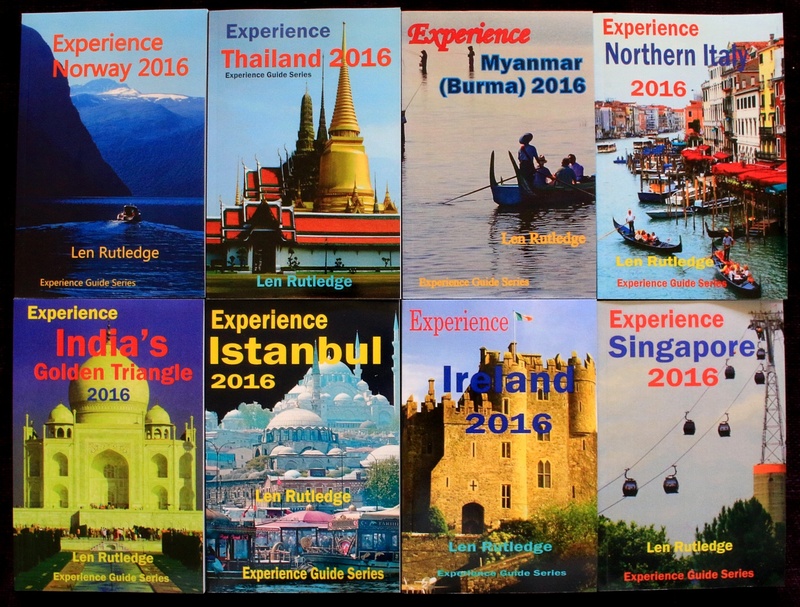 This is just a reminder that the eight 2016 editions of Experience Guides are available as e-books and paperbacks. 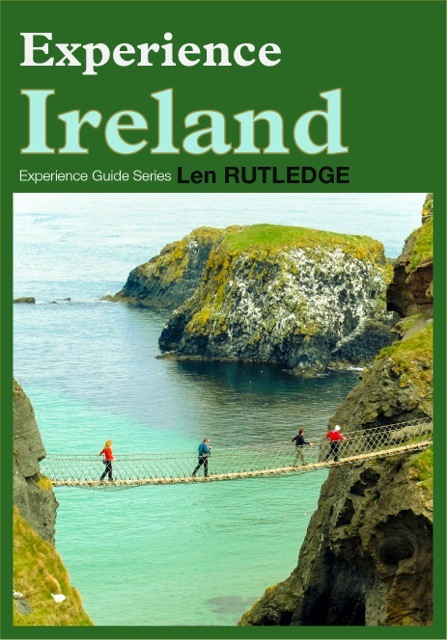 Probably the easiest way to find them is to go to www.amazon.com then type Len Rutledge into the search bar. All the books in both formats should then appear. 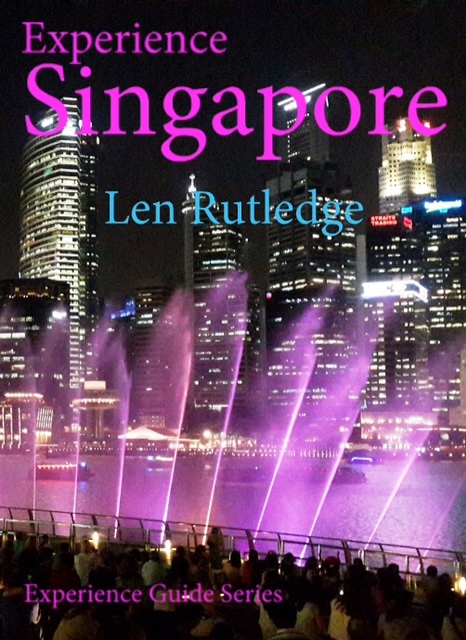 Amazon allows about 10% of the book to be read free for those who are interested. 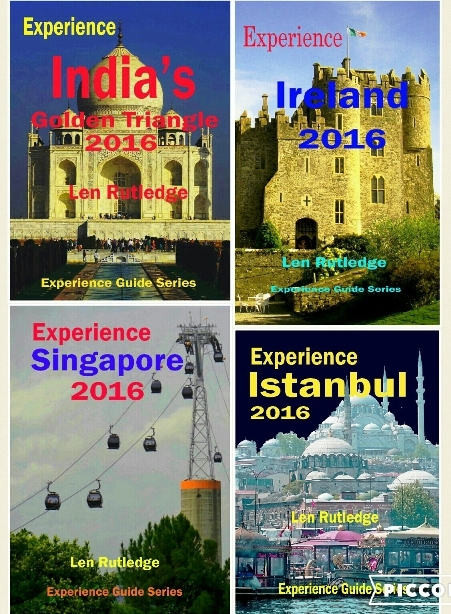 Experience Istanbul, Experience India’s Golden Triangle, Experience Ireland and Experience Singapore are all now available in new 2016 editions. Each has been extensively rewritten with additional information, maps and images to make them better than ever. 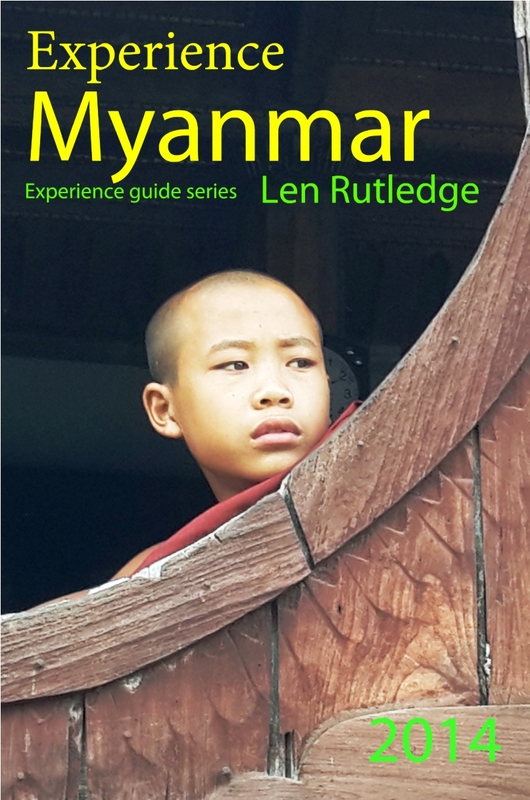 Each is available as an e-book from amazon.com at a cost of US$4.95. 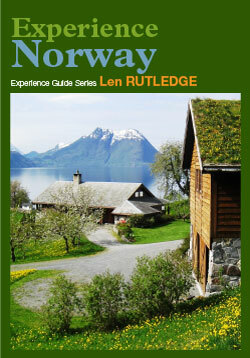 Go to amazon.com, type len rutledge in the search box, and the whole range of Experience Guides will come up. Please take a look. 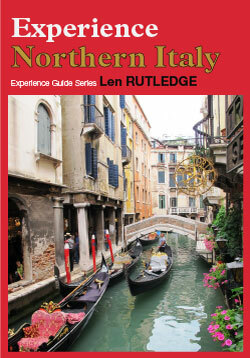 The eigth book in the Experience Guide series has just been published. 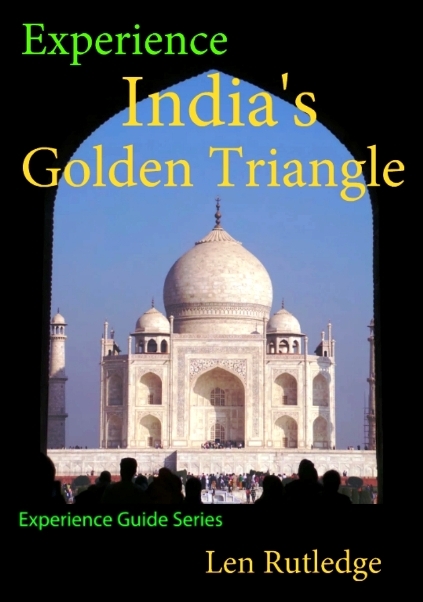 Experience India’s Golden Triangle is designed to be read in the same way as a novel. 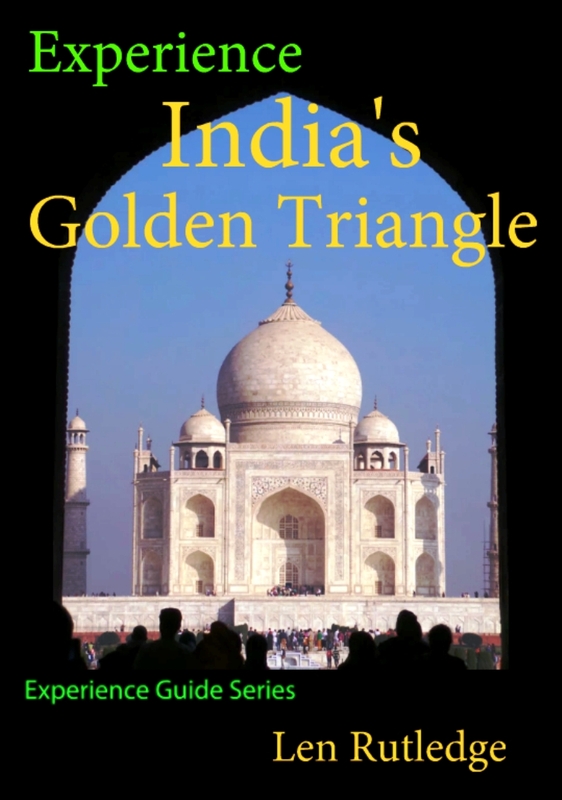 It is a valuable resource for those planning to visit the most popular area of India, a source of information for those just interested in finding out more about this region, and a pleasure for those armchair travellers who just enjoy a good read. 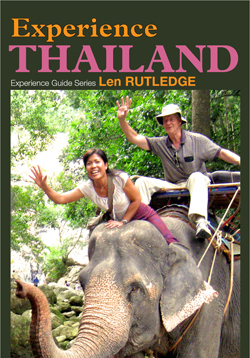 It follows a visit that my wife and I made to the Golden Triangle in November/December 2014. This makes the information absolutely current and it contradicts some other guide books which contain out-of-day information. We capture the personality and the underlying cultural and historical significance of the region. 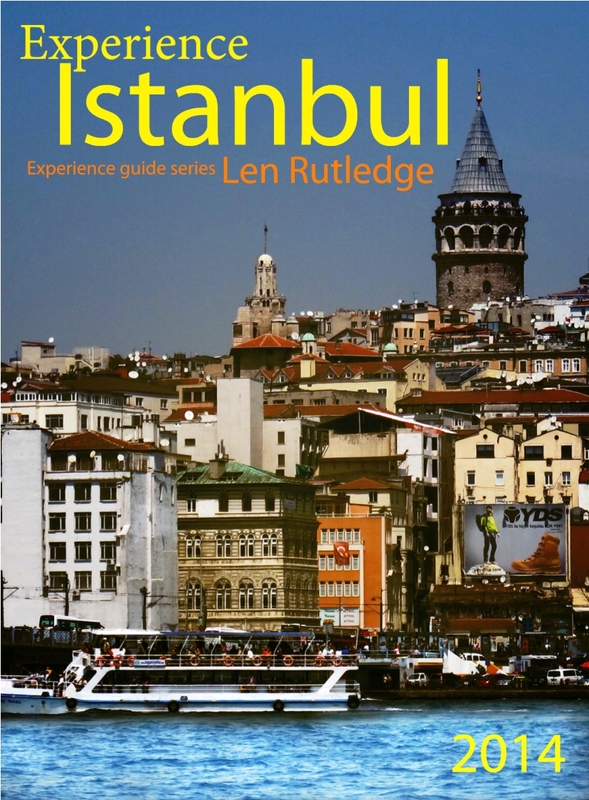 We explore the wonderful temples, mosques, forts and museums, and recommend things to buy, eat and experience. In the process we meet friendly, helpful people, buy fascinating handicrafts, try tantalizing cuisine, and enjoy charming hospitality.